The conference focus this year was “From last trends in polymer science to cutting-edge industrial innovations”. 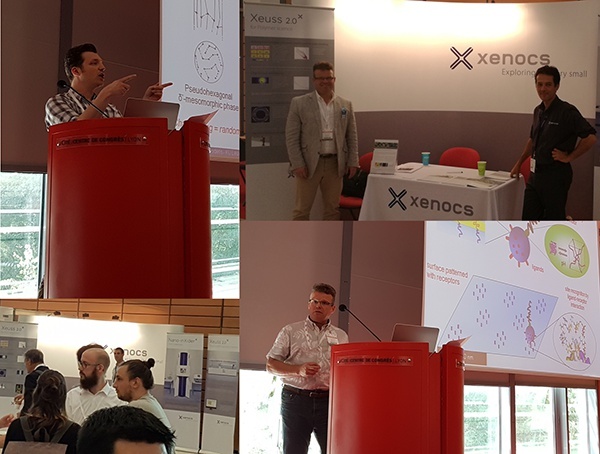 A scientific lunchtime session on Nanoscale x-ray characterization of polymers in the laboratory was organized by Xenocs on the third day of the conference. Thank you to both Professor Anthony J.R Ryan, University of Sheffield, UK, and Professor Bart Goderis, KU Leuven Belgium, for their outstanding oral presentations during this session.